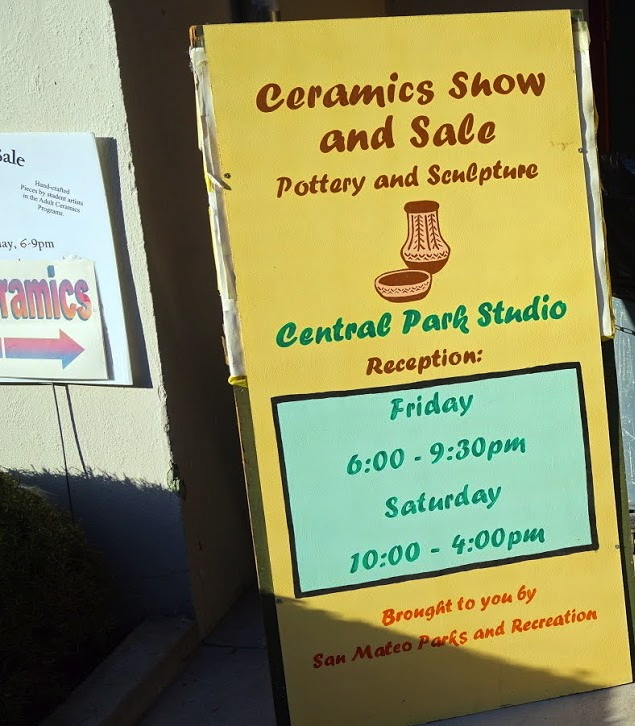 Our Ceramics Show, which I’ve been working so hard to prepare for, took place last weekend at San Mateo Central Park. The Show was a great success and lots of fun — the weather was beautiful, the Park was full of people and the Show was well-attended. I sold a decent number of piece, including some of the items pictured here. 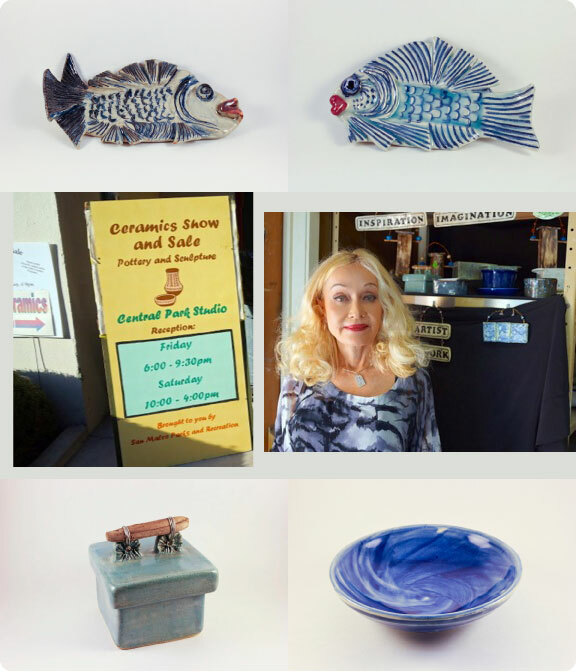 So, now it’s time to start creating more pottery!